LOOKING FOR THE OLD SITE? If you would like to return to the legacy Tandus-Centiva website, you can simply click on the logo to view the old site. View product documentation for LEED, LBC, WELL, GreenGlobes Rating Systems as well as Federal Standards on Ecomedes. Acczent Flourish is a collection of three textile-inspired designs, each with the feel off a softly woven throw or age-old fabric. Designed to work together in warming a space, Acczent Flourish is produced in a robust construction with a special UV-cured polyurethane coating for easy maintenance and optimal hygienic performance. Resistant to stains and chemicals, it can be flash coved and heat welded, resulting in a great option for infection control within healthcare environments. 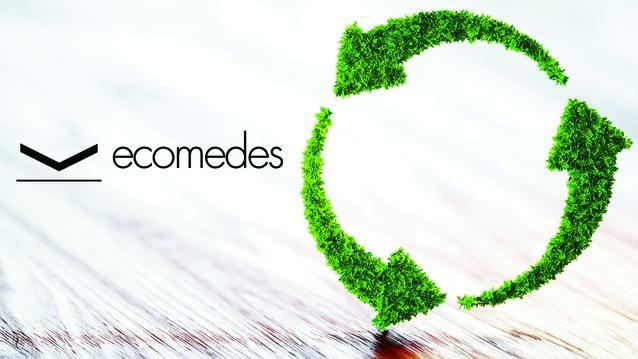 Discover this product's environmental attributes and its contribution to LEED at ecomedes.